Experienced music teachers share their insights into leading a school music department in this 229 page book. Download the entire book or purchase individual chapters. 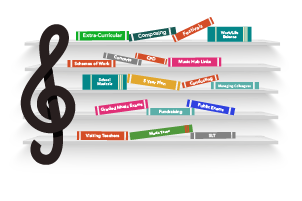 Even better, why not download ‘Devising and delivering the music curriculum’ for free? Just fill in the form to get your copy. 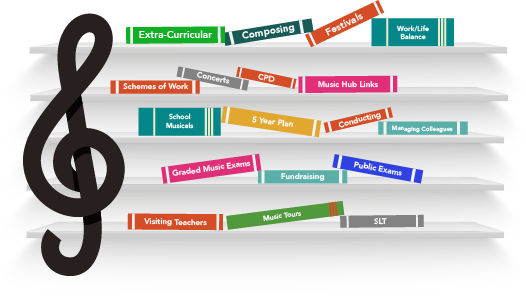 When you complete this form, you’ll receive a copy of ‘Devising and delivering the music curriculum’ and receive information about music teaching resources. We won’t send you spam and you can unsubscribe whenever you want. 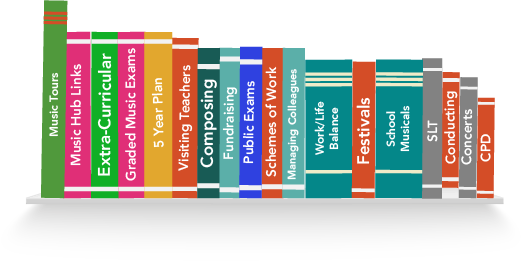 Being a head of music in a secondary school is a unique role. You have the same responsibilities as other heads of department… and a whole lot more! Choirs, orchestras, visiting teachers, music education hubs, graded music exams – that’s a lot of additional responsibility. Few of your colleagues will have the experience and knowledge that you need to rise to the challenge of this role. Patrick Gazard, Jane Werry and David Ashworth have teamed up to walk you through the challenges of leading music in a secondary school. Download just the chapters you need or get the entire survival guide in one purchase. 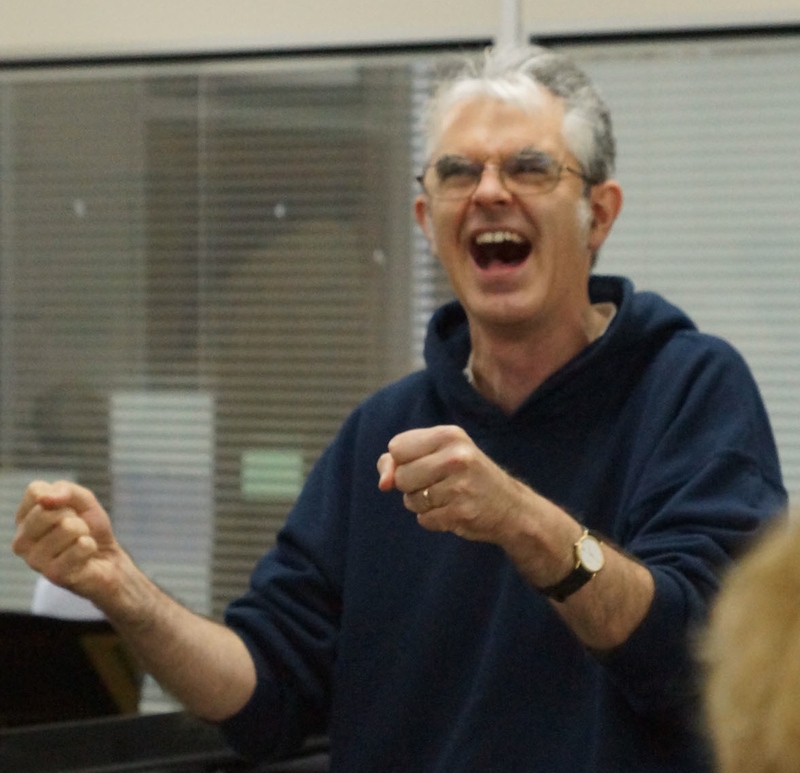 Patrick Gazard spent nineteen years as a secondary school music teacher, including twelve as a Head of Music. He is now the Secondary Music Excellence Advisor for the Buckinghamshire Learning Trust, and the author of two books, including the award-winning ‘How To Create a Successful Music Ensemble’. Jane Werry is a specialist leader in education, Director of Music at Hayes School, Bromley and an (A Level) moderator for OCR. 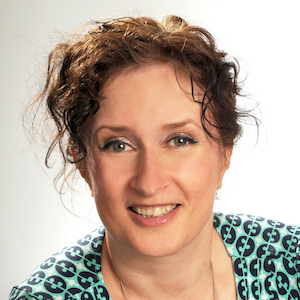 She is co-author of Teaching Music: Practical Strategies for KS3 (Rhinegold Digital), and is a regular contributor to Music Teacher Magazine. 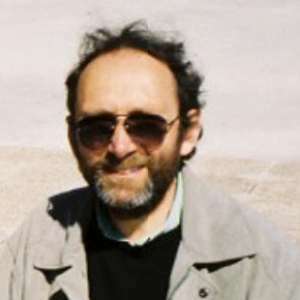 David Ashworth is an education consultant specialising in music technology. He has been involved at national level in most of the major music initiatives in recent years. His publications include: ‘Teaching Music – Practical strategies for Key Stage 3’ ; ‘Garage Band for Schools’ and ‘Remixing using Technology’ resources for The BBC Ten Pieces project. 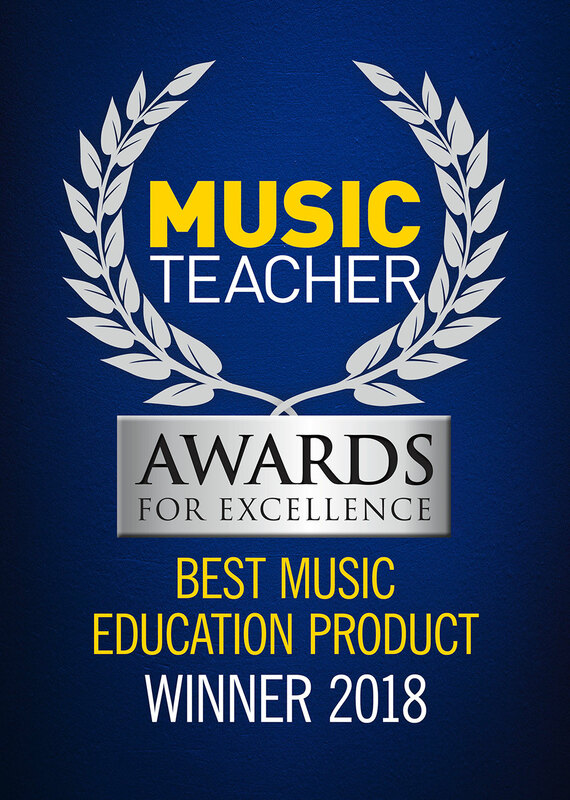 At the 2018 Music Teacher Awards for Excellence, ‘Being a Head of Music: A Survival Guide’ was the winner of ‘Best Music Education Product’. 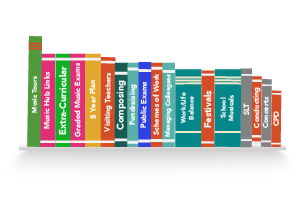 A great piece of work in a useful format, concise and to the point, which would help a lot of music teachers – particularly those finding themselves on their own in their department. We’re delighted to be recognised by the Music Teacher Awards for Excellence and look forward to many more teachers benefiting from Patrick, Jane and David’s advice. Whether you’re a new, aspiring or experienced head of music, you can be certain that ‘Being a Head of Music: A Survival Guide’ will provide you with useful insights into making the most of your role.